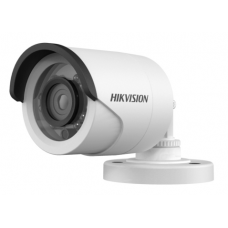 HikVision DS-2CE16D0T-IRPF Indoor Bullet CC Camera is built in 2MP CMOS Image Sensor,2.0MP (3.6mm) camera with 1080P horizontal resoluation. 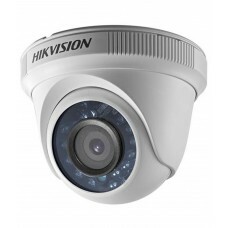 This CC Camera has IR cut filter with auto switch Night Vission. 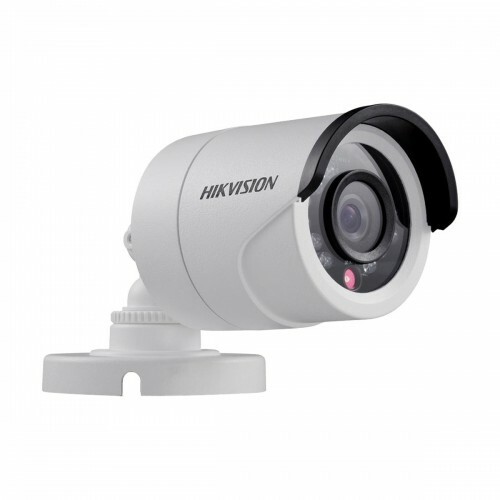 In this Bullet CC Camera, IR range is 20m, Signal System is PAL/NTSC, Shutter Time is 1/25(1/30) s to 1/50,000 s, Lens Mount is M12, S/N Ratio is More than 62 dB, Weather Proof is IP66, Switchable is TVI/AHD/CVI/CVBS with providing 01 year warranty.